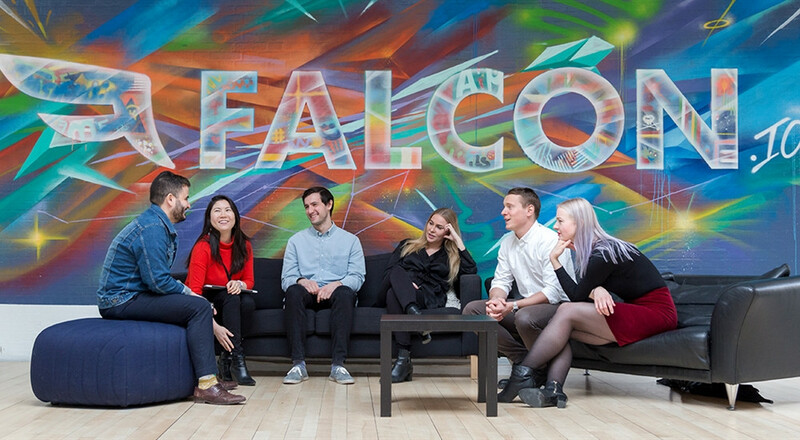 As a Falcon Senior Backend Engineer, you will help build, scale and improve the backend of a fast growing Customer Experience platform. You will aid us in building real-time, scalable, stable platform serving thousands of clients in a reliable and performant manner. You will be using new technologies, to solve hard problems in a friendly and encouraging work environment. You will also be encouraged to share your experience and knowledge, sparring with your colleagues to grow together! Note: Sorry, but we prefer if you are from the EU or have a valid Danish work permit. You will join a multinational, open and informal work environment. The R&D team, in general, are a bunch of geeks who like having fun and are good at celebrating achievements. Apart from team outings and activities, we also invite guest speakers from different fields of expertise as we believe in gaining knowledge beyond software and IT. Healthy, and not so healthy, snacks. We take our candy seriously! 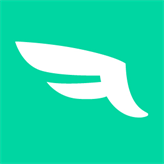 Want to get notified about new jobs at Falcon.io?